Spring has almost arrived in New York. And there’s no shortage of things to do in this glorious city during this season. New York does spring so well. Major league baseball season starts, restaurants and markets move outside again, and then there are the parks - particularly, Central Park. 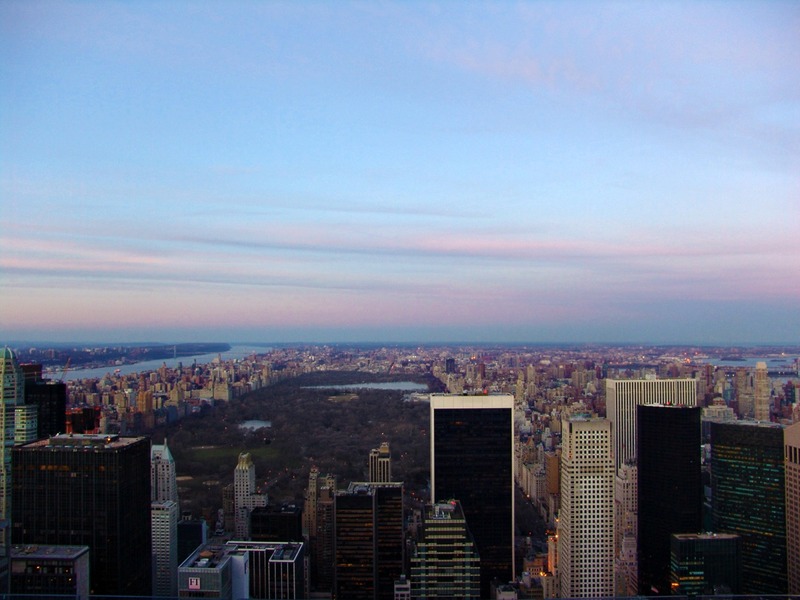 Central Park is 843 acres of meadows, waters, bridges, lawns, gardens, blooms and architecture in the heart of Manhattan. It’s a beautiful escape in the most densely populated city in the USA. The park offers something new each season, and Central Park in spring boasts beautiful cherry blossom trees. You’ll see them in full bloom during April and May. 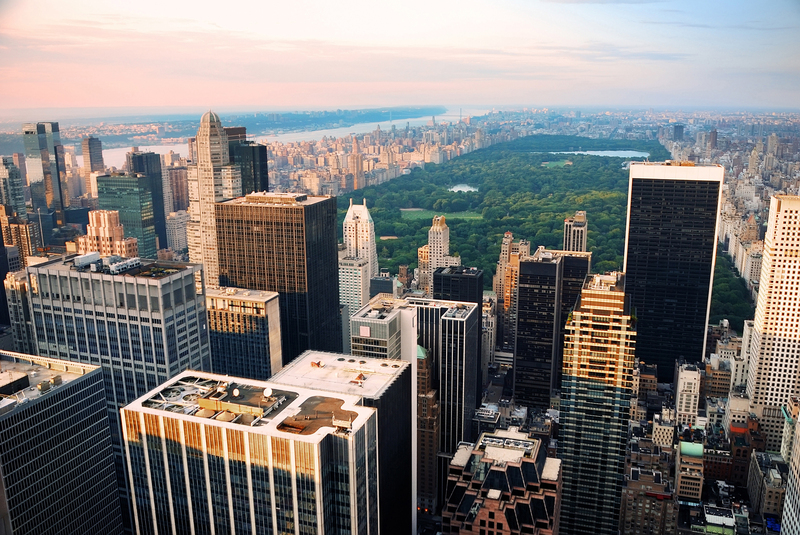 An iconic Central Park attraction is the mall and literary walk. It’s lined with American Elm, one of the last collections in the US, and looks stunning in the spring light. The mall is the only straight line in the park and was once a grand promenade – a place to be seen then and now. It’s lovely time to take an iconic carriage ride through the park, or if you are feeling energetic, you can hire a bike and cover more ground than you would on foot. Both are great options to tour Central Park. The warmer weather means you can linger to admire some of the beautiful statues in the park, from the Strawberry Fields tribute to John Lennon, to the statues commemorating Shakespeare and Alice In Wonderland. The Obelisk and Cleopatra’s needle is also worth a visit – the oldest man made object in the park, dating back to 1450BC! The Central Park Carousel should be high up on your ‘things to do in Central Park in the spring’ list. The 57 hand carved horses reopen to the park’s visitors in April. In spring, ice rinks slowly transform back to pools as the temperature rises. And it might be more tempting for you to sail a model boat on the conservatory water.And the concert and venues like the Rumsey Playfield dust themselves down, ready for the new season of events. Check out what’s playing when you’re in town. Belvedere Castle dates back to the 1860s and is perhaps the first part of the park to know when Spring has sprung. As well as being Central Park’s castle that sits on top of Vista Rock, it is also a national weather service centre – recording all sorts of weather data. 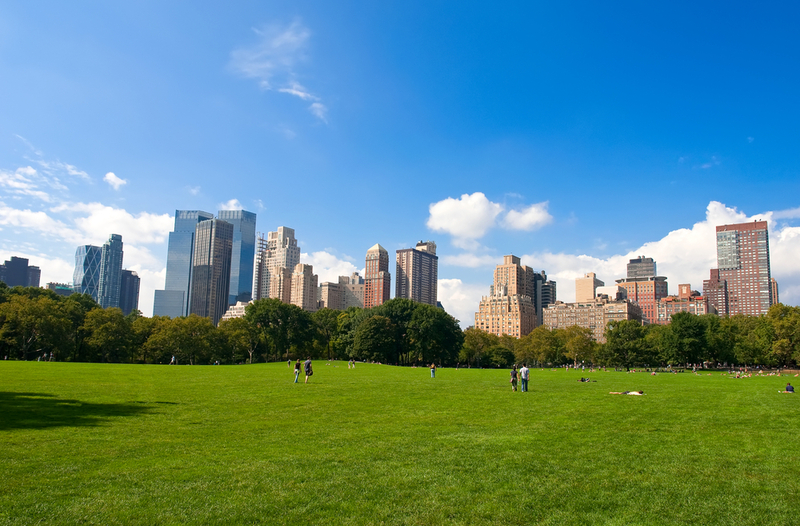 At this time of year the sheep meadow begins to welcome back the sun worshipers, picnic-ers, book readers and afternoon-nappers – looking for an oasis of calm in the midst of the city. So, there it is – there are numerous reasons why Central Park in springtime is an experience which is not to be missed. The hop on, hop off double decker tour buses is the most flexible way to see it, and the other nearby attractions, which include the American Museum of Natural History, Guggenheim Museum and the Metropolitan Museum of Art.